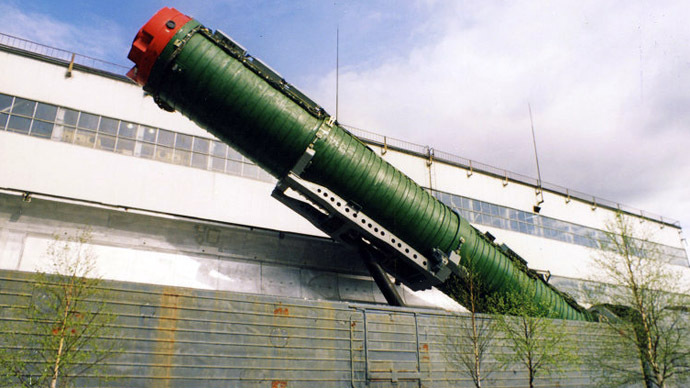 A nuclear-capable missile RS-12M Topol has been successfully test-fired in Russia’s south as part of a series of tests of new combat equipment, the Russian Defense Ministry said. 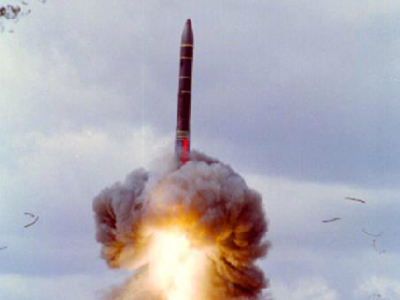 "The training combat part of the missile hit a target on the Sary-Shagan testing ground in Kazakhstan," Defense Ministry press-service said. A test launch of the intercontinental three-stage ballistic missile (ICBM) was carried out from the Kapustin Yar testing ground in the Astrakhan region. The main task of the launch was to confirm the stability of the main characteristics of such class of rocket during extended service, the Ministry said. 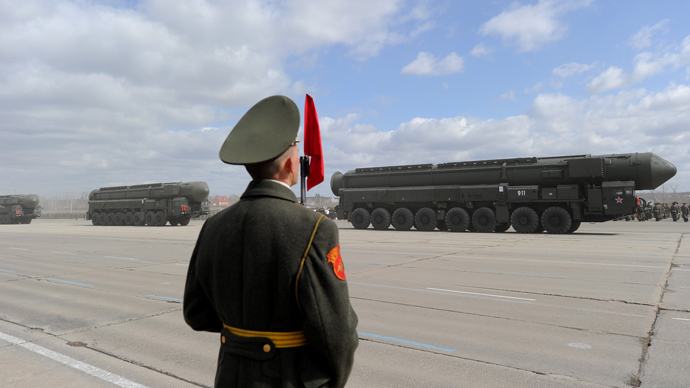 Since 2007 Topol has been repeatedly tested in order to allow for the extension of Topol's service life with the current service life of ICBM of this type being recently extended to 25 years. The initial service life used to be only 10 years. 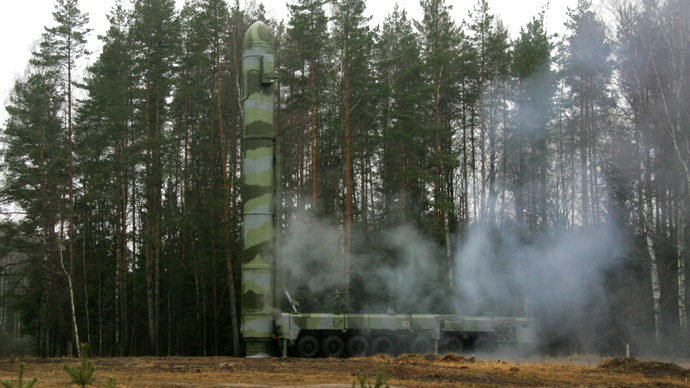 RS-12M Topol became the first Soviet mobile ICBM to be successfully entered into service in 1988. At over 29.5 meter in length and 1.7 meter in diameter, it is approximately the same size and shape as the US’s Minuteman ICBM. Previous tests were carried out in 2011 and 2012, both times from the Plesetsk Cosmodrome in the northern Arkhangelsk Region.